While many intrepid travelers are anxious to share their globetrotting adventures in real time via Snapchat and Instagram, there is something to be said about disconnecting from the matrix and actually reveling in the moment. Despite dramatic improvements in cell phone coverage over the years, you don't need to venture into the frozen tundras of Antarctica or Siberia to "get away from it all." 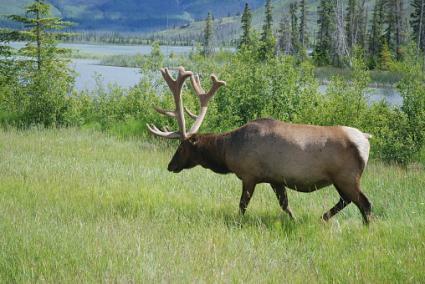 Located in the heart of the Canadian Rocky Mountains, Jasper National Park is filled with an abundance of natural wildlife, including bighorn sheep, woodland caribou, hoary marmots, and grizzly bears. The natural scenery is breathtaking with amazing waterfalls and awe-inspiring mountain ranges at just about every turn. There is also practically no cell phone service as soon as you leave the actual town of Jasper. This is similarly true for the neighboring Banff and Yoho National Parks, both of which are largely devoid of signal when you venture outside of the towns of Banff and Field, respectively. 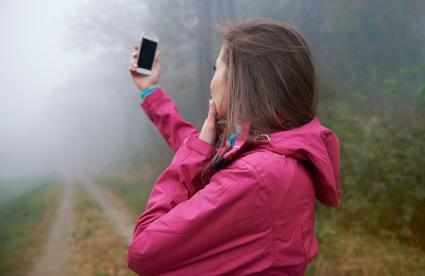 Get back to nature and leave your phone for later. Based on total area, Australia is the 6th largest country in the world. Based on population, it doesn't even make the top 50. That's because the overwhelming majority of its citizen live along the eastern coast. Venture into the Outback of the Northern Territory and you'll discover vast stretches of arid desert known as the Red Centre. 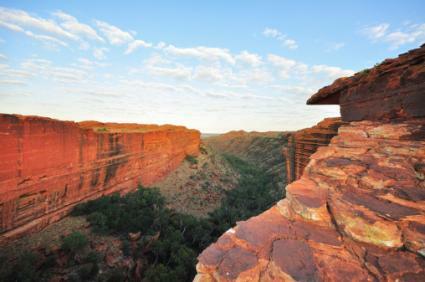 Here, you'll find amazing natural landscapes and landmarks, including Uluru (Ayers Rock), Kata Tjuta, and King's Canyon. They're among the main reasons people choose to visit Australia in the first place. Once outside of the smaller town of Alice Springs, you will be hard pressed to find any bars on your cellphone. No worries. She'll be apples, mate. As a general rule of thumb, you can usually expect most modern cities and towns to be outfitted with some cellular infrastructure. It might not be blazing fast 4G, but it's something. This is a reasonable assumption at least in the United States. And it is precisely not the case in Green Bank, a community in West Virginia's Pocahontas County. In fact, Green Bank lacks any wireless connectivity whatsoever, including Wi-Fi for your tablet or laptop. You can't even have a cordless phone, a garage door opener, or a remote-controlled car. 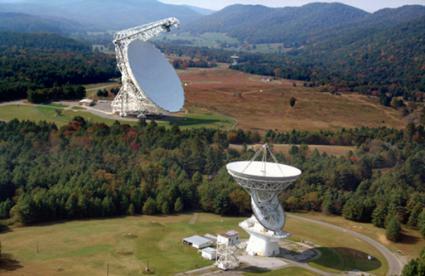 That's because the small community is located in the National Radio Quiet Zone, a 13,000 square mile region that is home to the National Radio Astronomy Observatory. Inside, the world's largest radio telescope studies radio emissions coming from space, and a cell tower would cause significant electronic interference. 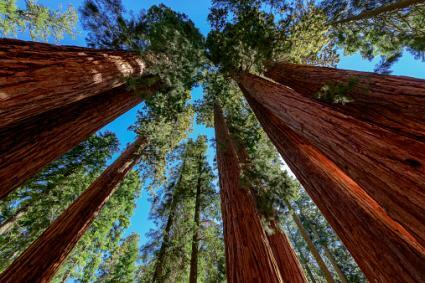 Located about a four hour drive from either San Francisco or Los Angeles, Sequoia National Park promises a "pristine stretch of Sierra wilderness" where you can enjoy a spectacular mountain lodge experience. There are also several campgrounds for visitors who would rather rough it in the woods. In either case, you can expect your cellphone to be of little use aside from playing offline games or listening to music, providing you bring along a spare battery or two. Park officials warn that you should not count on having cell phone service at all, including at Wuksachi Lodge. If you absolutely must check your e-mail, there is satellite internet access available with slow speeds and high latency. Kauai is likely the quietest and most secluded of the major Hawaiian islands. 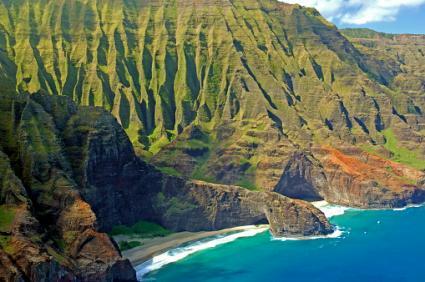 And if you are looking to step even deeper into nature and even further away from human civilization, then the Napali Coast State Wilderness Park should be on your bucket list. 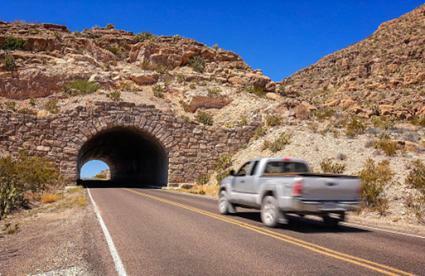 In addition to a severe lack of cell phone coverage, there are also no roads to speak of. To make it to the coast, you'll need to hike the trails or sail in with a boat. Explore the rugged terrain and soak in the natural scenery created by the crashing seas carving into the cliff side. Camping here really is a return to nature. With no trash service, you'll need to pack out what you pack in. With no drinking water, you'll need to treat your own stream water. If you need to reconvene with the human collective, pay phones are available at the trailhead. They say that everything is bigger in Texas. They are not referring to the signal strength your smartphone will get when you come to explore Big Bend National Park in the southwestern part of Texas, right along the Mexican border. The mountainous desert region is highlighted by gigantic canyons that may rival those known to be grander. And those canyons don't offer views of the Rio Grande. While some signal may be available close to the park headquarters, you're largely on your own as you venture deeper into the park. In fact, the park prides itself in its "splendid isolation." Relax in the hot springs, paddle down the rivers in your raft of choice, and seek out the diversity of bird species that populate the area. 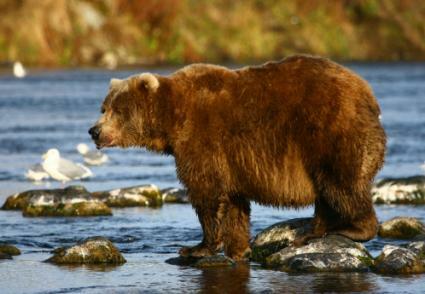 You don't need to grow out the epic beard of a mountain man or hunt down your own dinner in order to get the true northern wilderness experience at Kodiak National Wildlife Refuge in America's 49th state. Located on an island in the southwestern part of Alaska, the refuge serves as a safe haven for sea otters, marine mammals, bald eagles, and the Kodiak brown bears after which the area is named. Both AT&T and Verizon provide some limited coverage in the 6,000-person community of Kodiak along the eastern coast of Kodiak Island, but the rest of the island is essentially wireless-free. Get blown away by the deep glacial valleys and fjords filled with enigmatic mist that make up the area's spectacular natural scenery. No desktop wallpaper can recreate this. You shouldn't have any trouble staying connected and staying on top of the latest hipster trends while wearing your favorite ironic t-shirt and sipping on your fair trade cappuccino at a coffee shop in Portland. Drive a little further east in Oregon and you could be in for a disconnected surprise until you hit the next big town. Yes, there are places that still exist without proper cell phone coverage and you don't need to don the hats of the Pennsylvania Dutch to experience it. Sometimes, you just need to explore your closest national park or wildlife refuge. Or endure the inhospitable heat of the Australian Outback.